This is the Newest V2, from Kangertech. 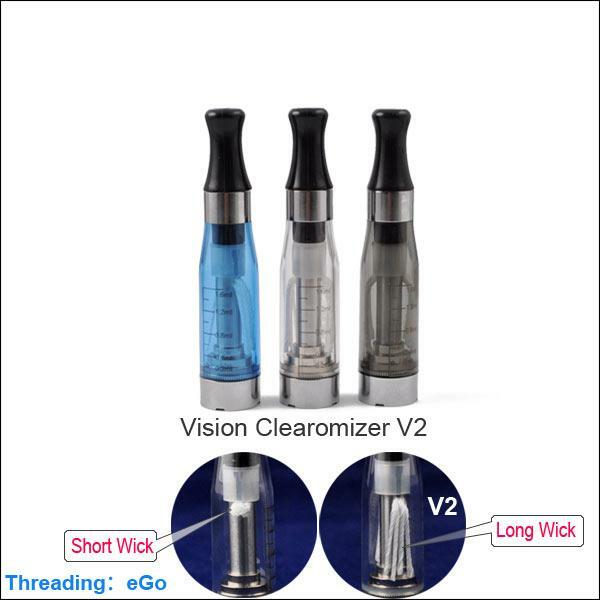 The upgraded Vision clearomizer has a long wick and has no leakage. The materials in this upgraded version are the exact same, same structure and materials as the original Vision eGo for 510/eGo(Short Wick). * Do NOT pour the ejuice into the tube in the middle. The tube is only for airflow. Please note: * Each clearomizer comes with a customized black round driptip. * The clearomizer is empty. Please drip D & M Vapes ejuice in before vaping. This is the upgraded version of the V2 from Kangertech. 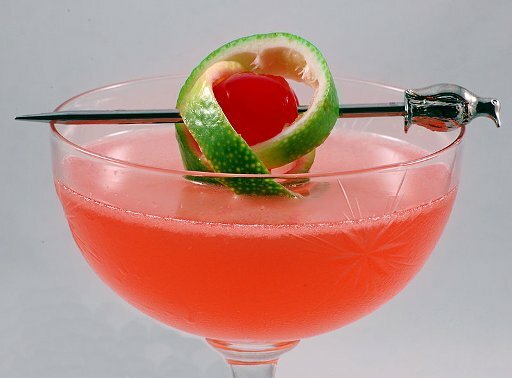 It has longer wicks and designed to avoid breaking or cracking. 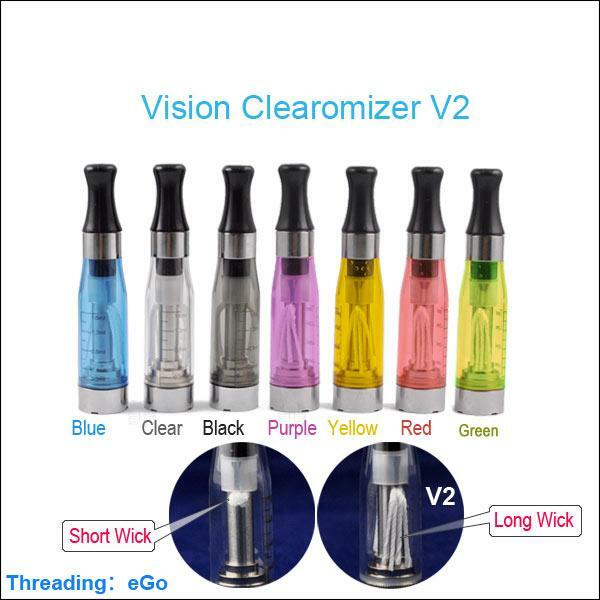 The 'Clearomizer' is the best thing yet. You can see exactly ..